Russell Sauer is Deutz Corporation's new manager of technical training. Sauer will responsible for day-to-day training operations in the Americas, which includes coordinating and supporting training programs taught by 16 certified instructors at 15 different locations. 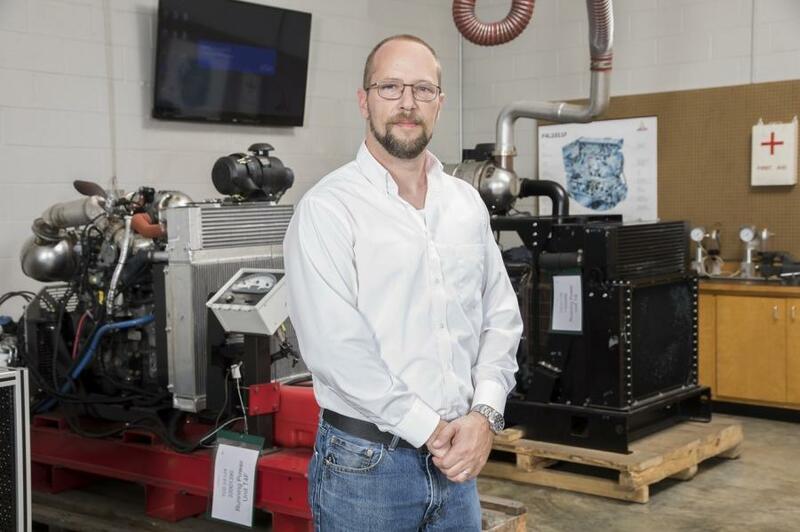 Sauer also will develop training materials designed to address existing and future technological challenges in the diesel and natural gas engine industries. “Our technical training program's primary goal is to enable our service network to efficiently support our customers,” Sauer said. “However, I think there's far more to be gained through our training initiatives. Training not only keeps end users, OEMs and service technicians up-to-speed on all the latest Deutz technology, but it also gives us a chance to regularly interact with our customers on various levels. For more information, visit www.deutzamericas.com.